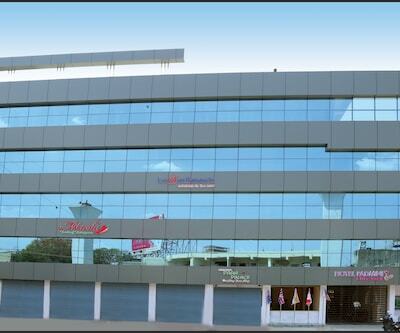 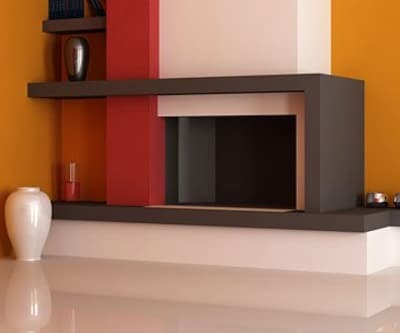 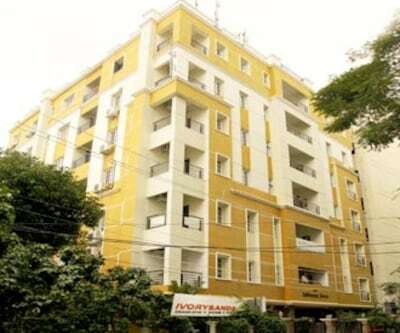 Sahasra Residency is located at 5 km from the Hitech City MMTS Railway Station. 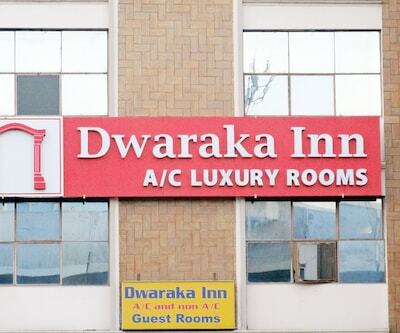 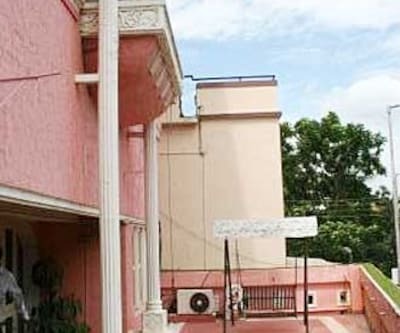 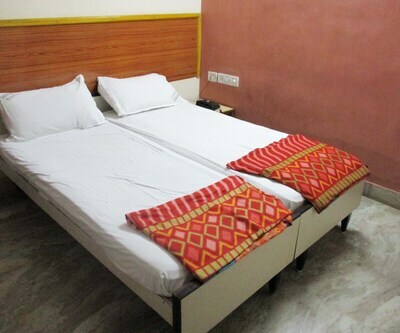 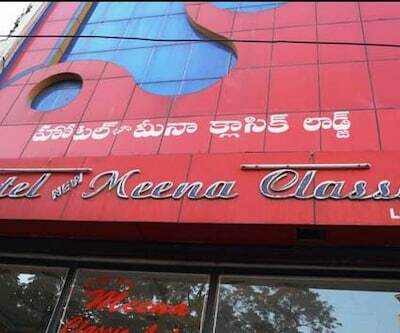 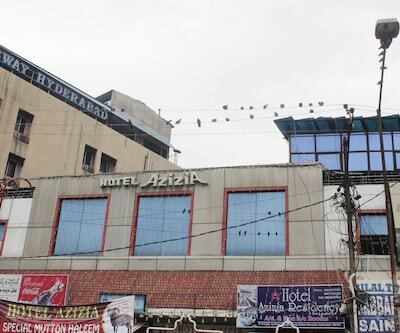 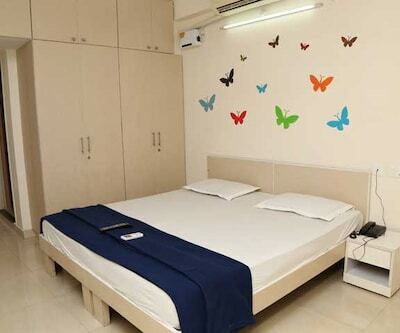 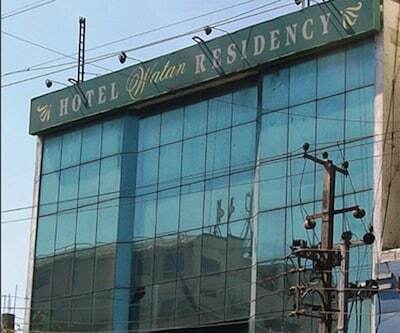 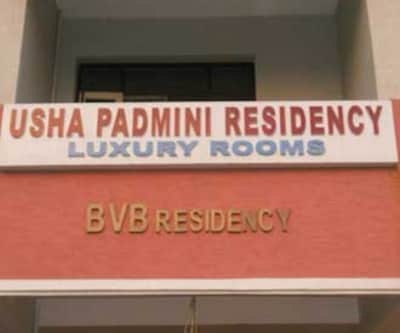 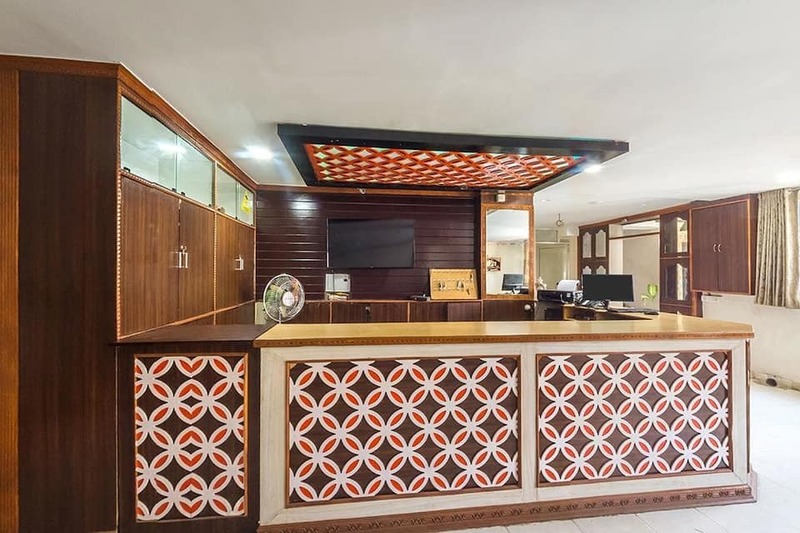 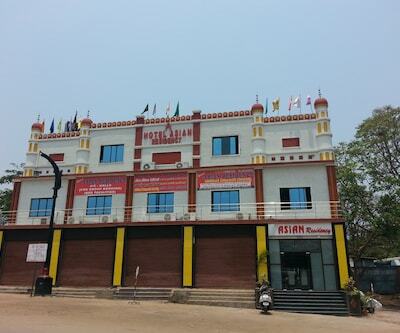 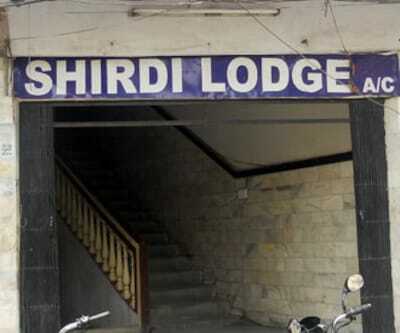 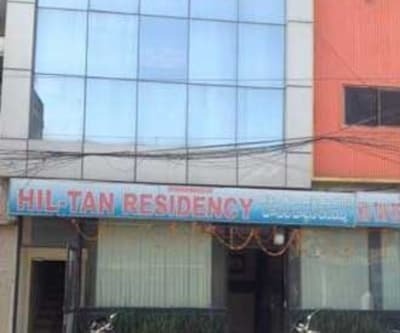 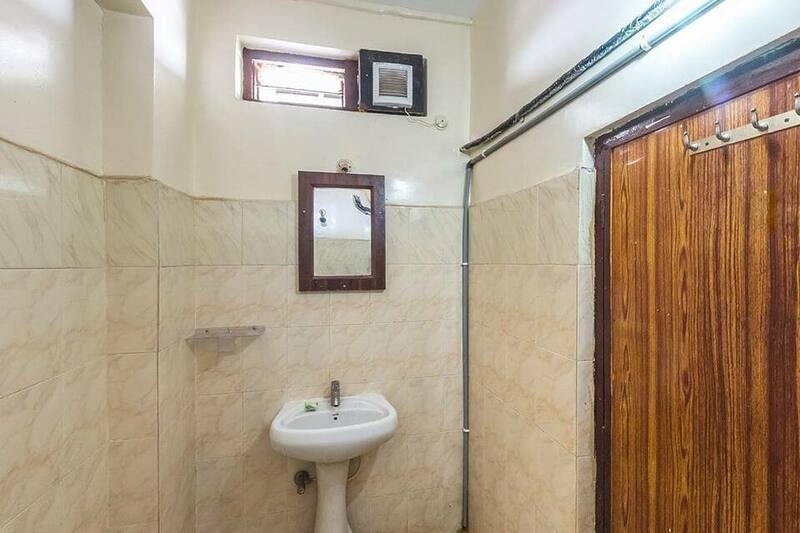 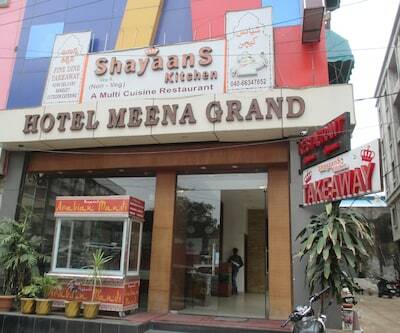 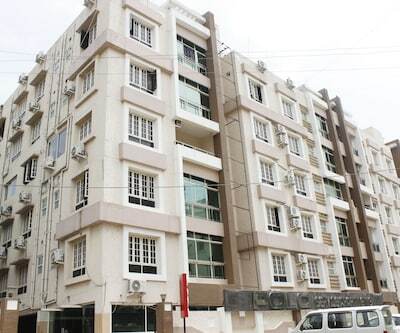 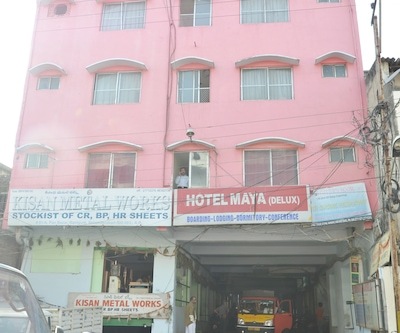 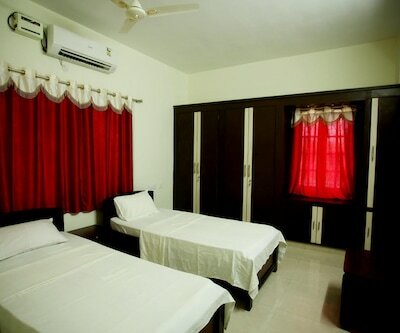 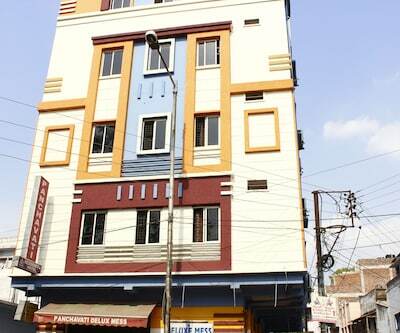 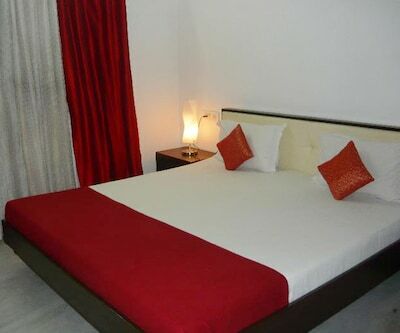 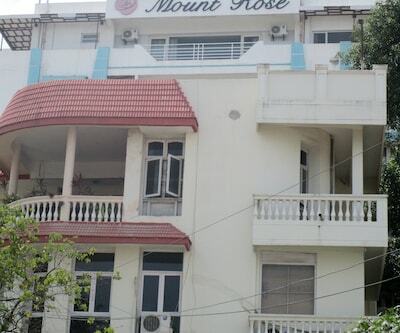 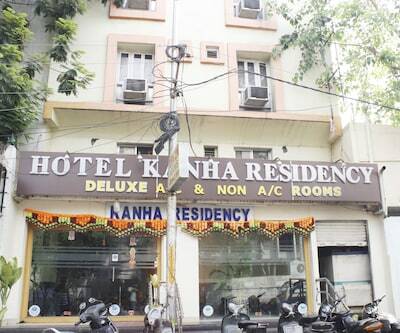 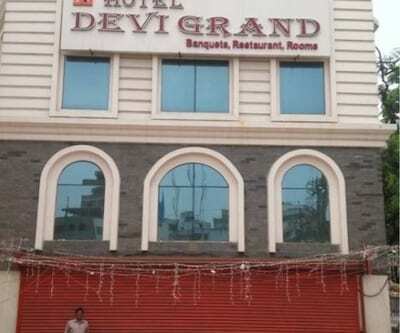 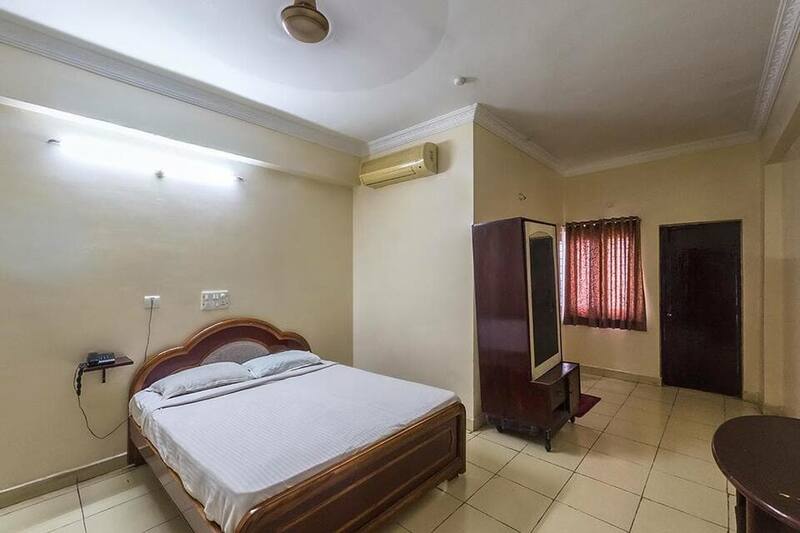 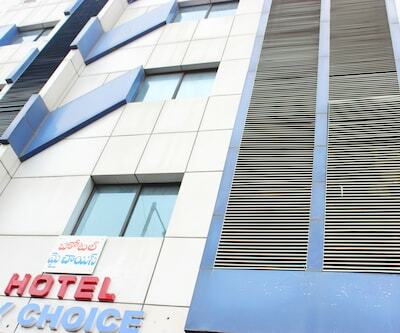 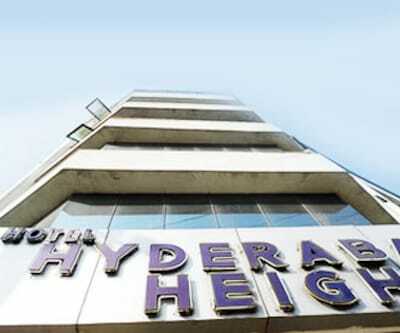 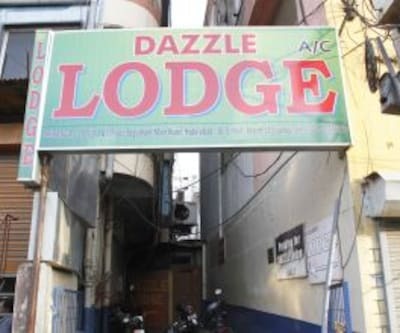 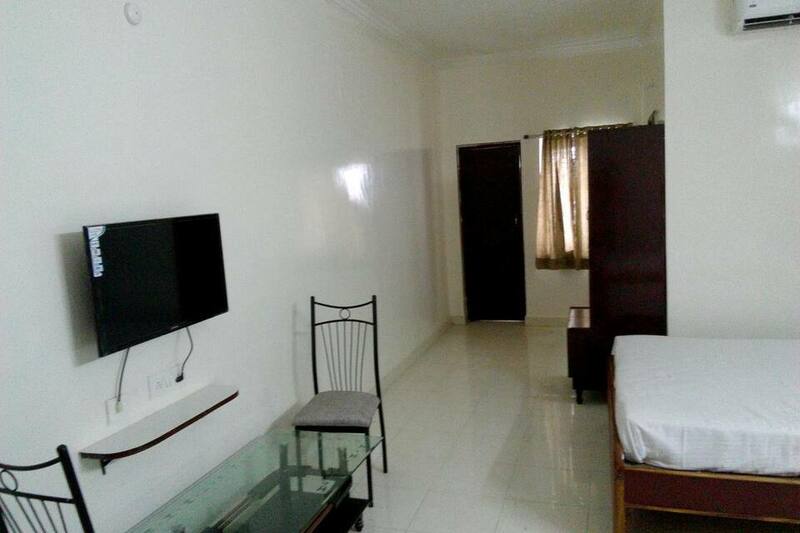 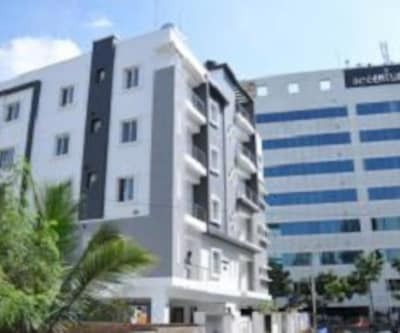 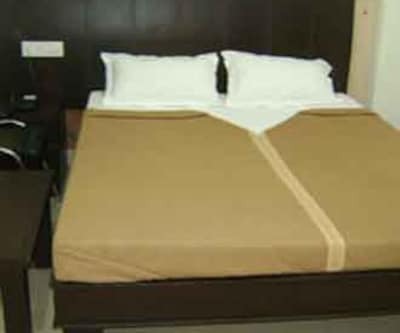 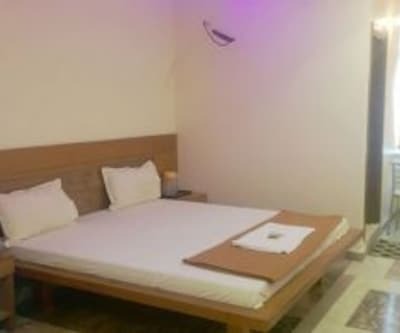 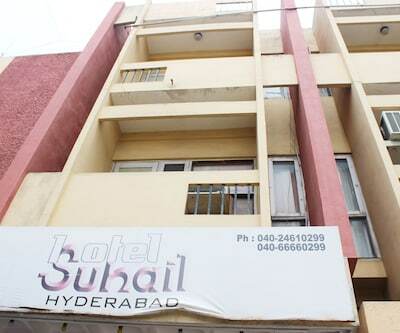 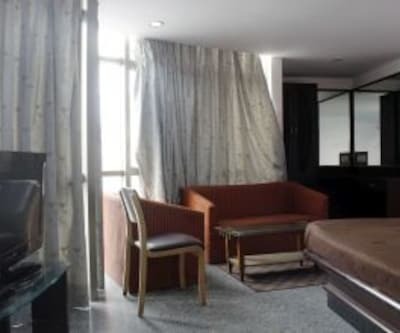 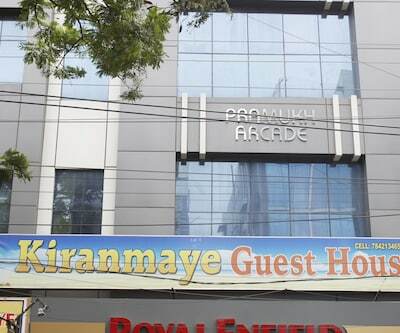 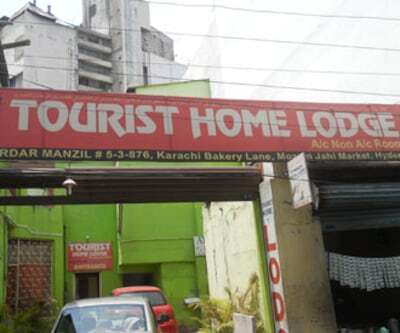 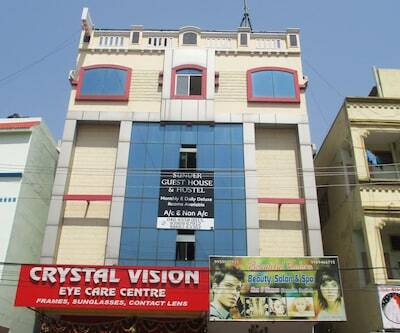 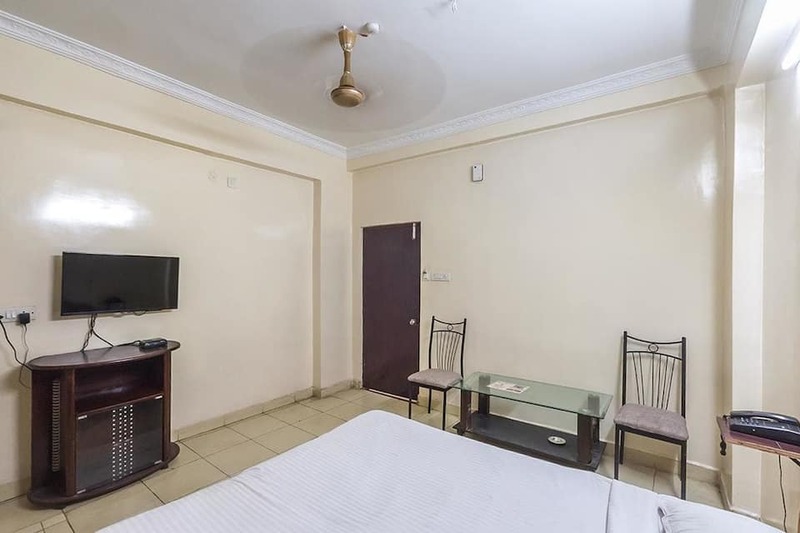 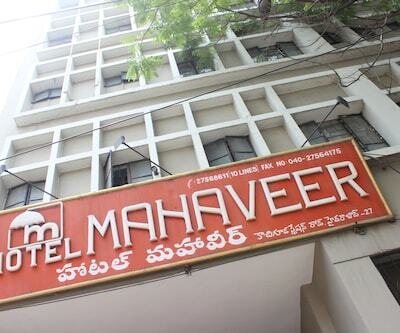 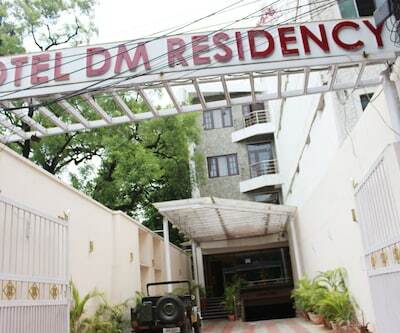 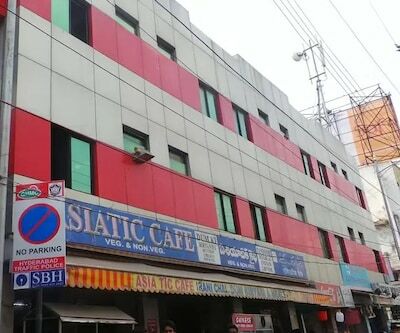 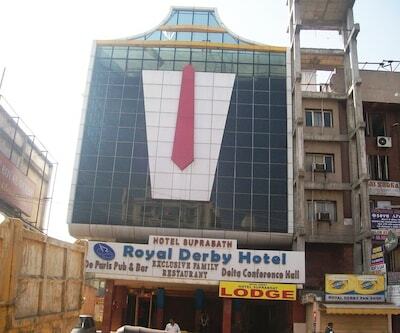 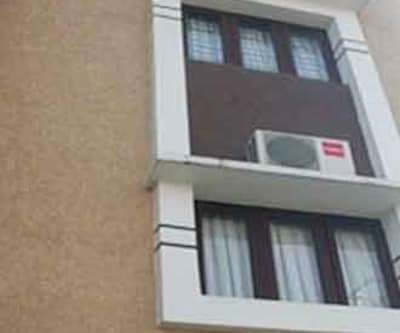 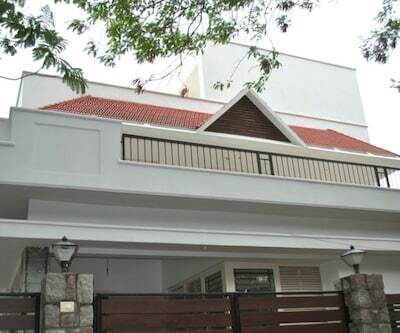 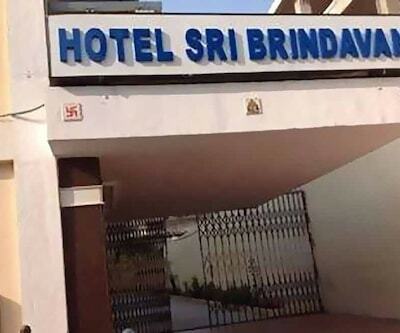 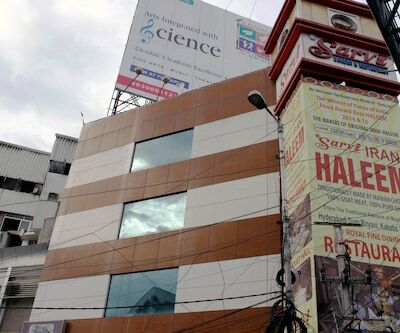 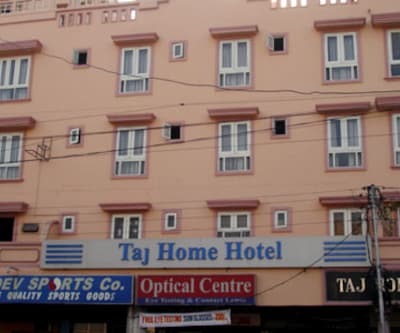 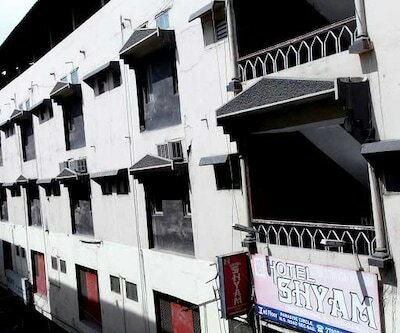 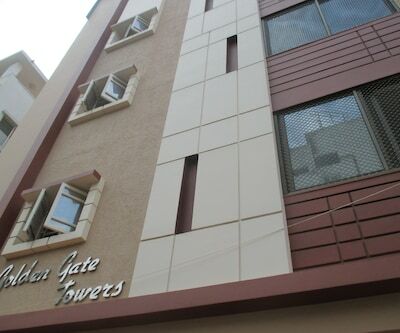 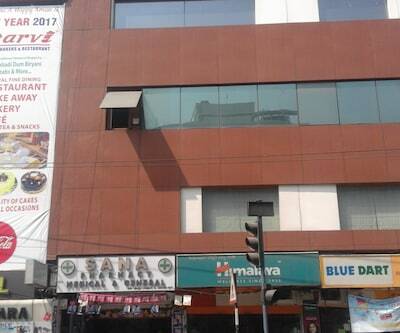 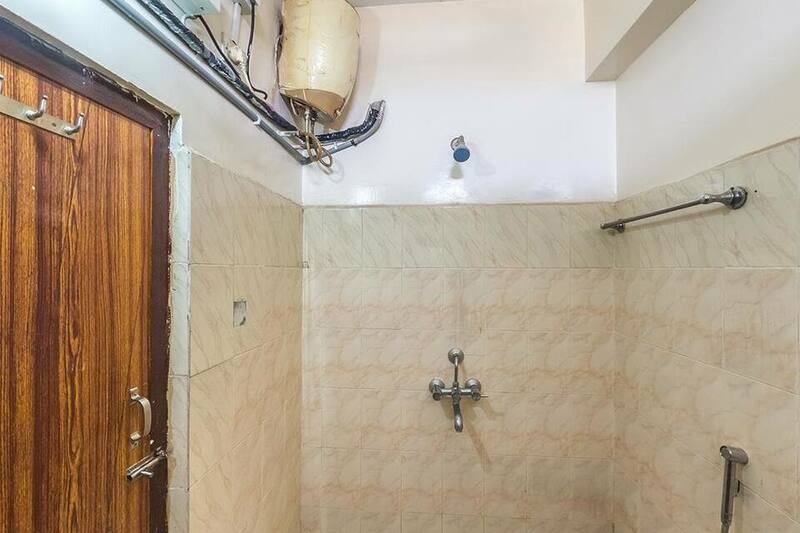 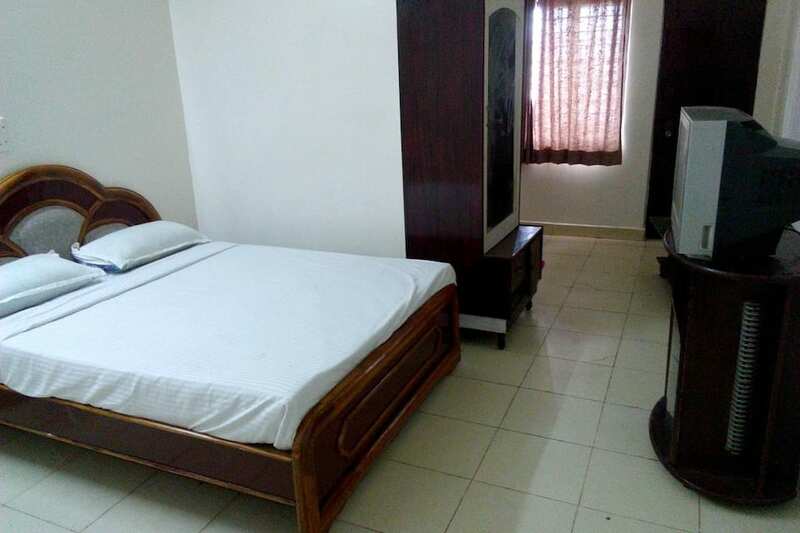 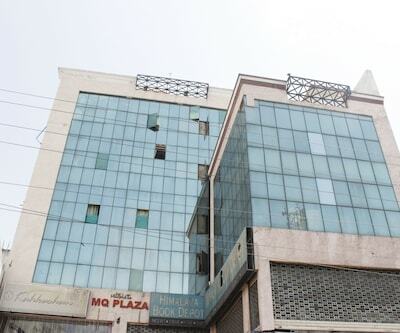 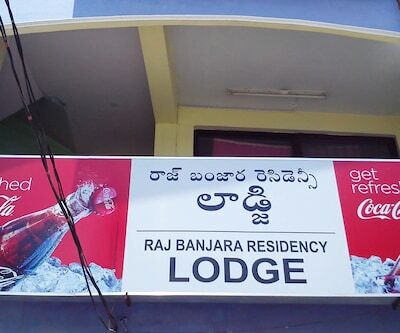 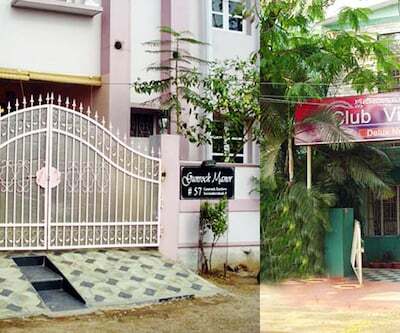 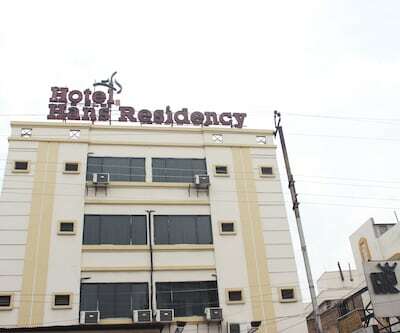 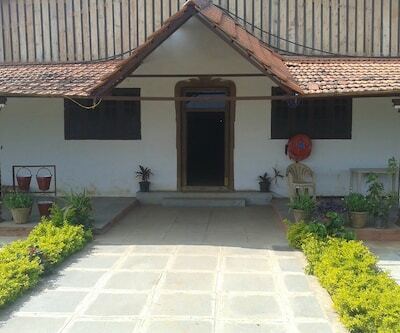 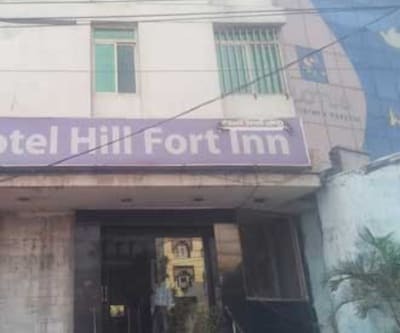 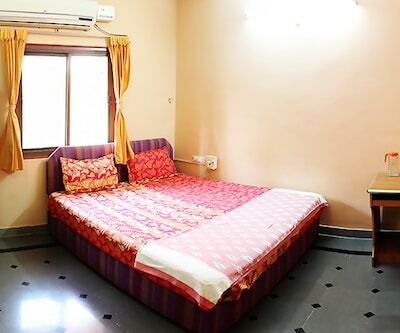 This accommodation in Hyderabad is at 14 km from the Sanjeevaiah Park. 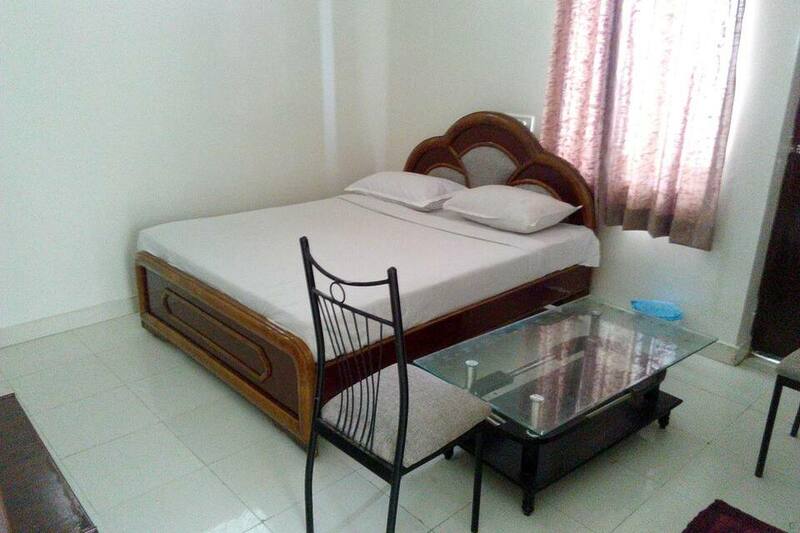 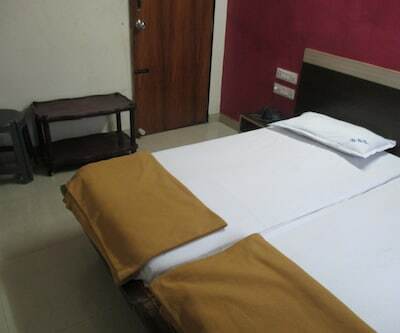 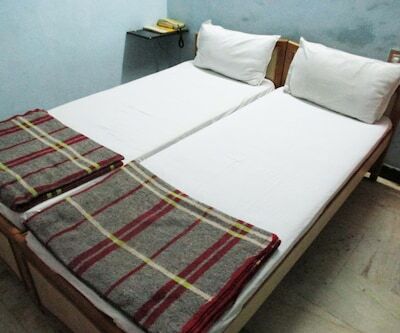 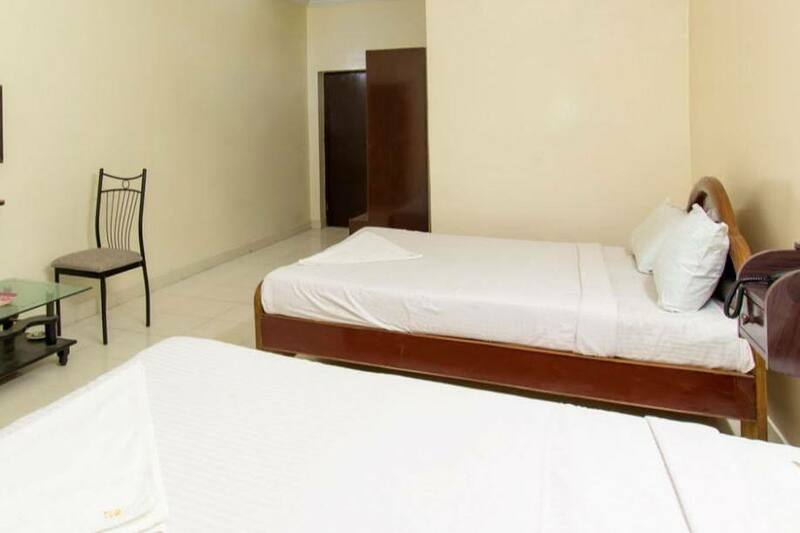 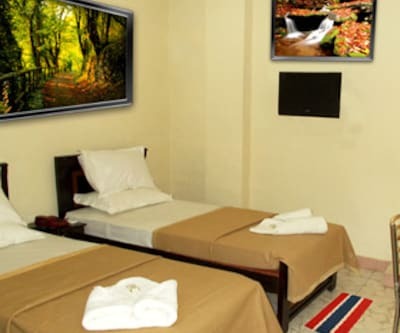 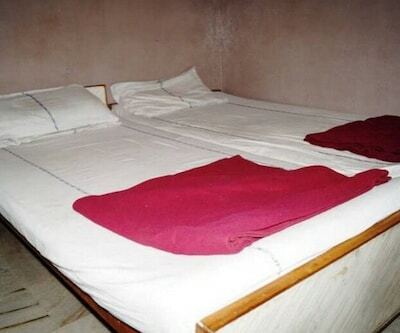 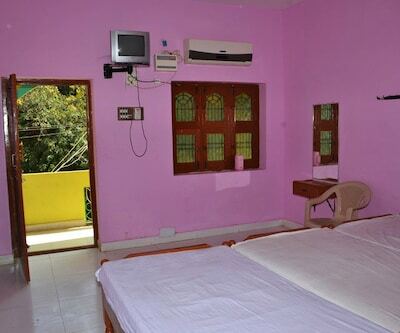 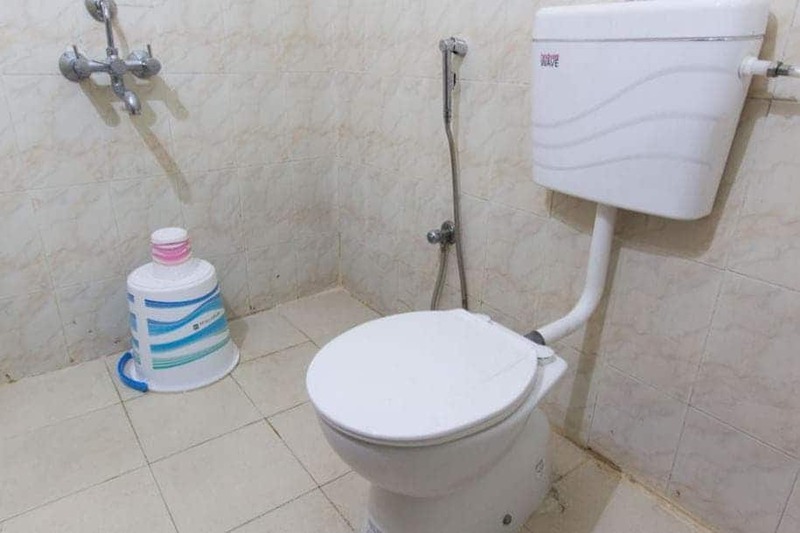 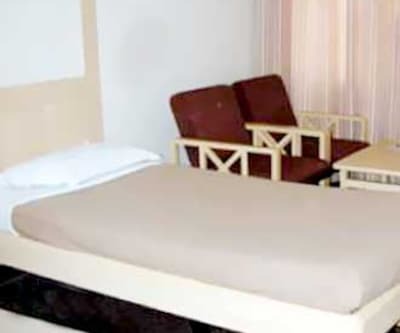 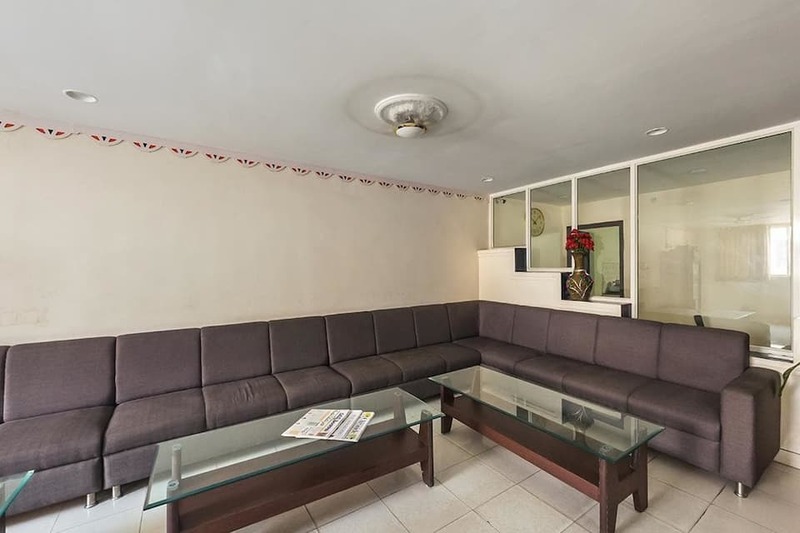 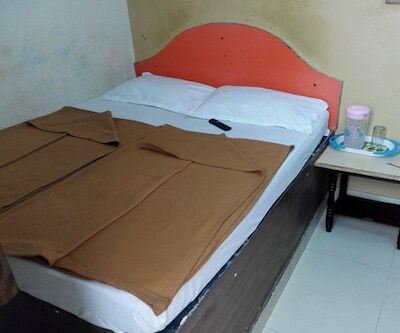 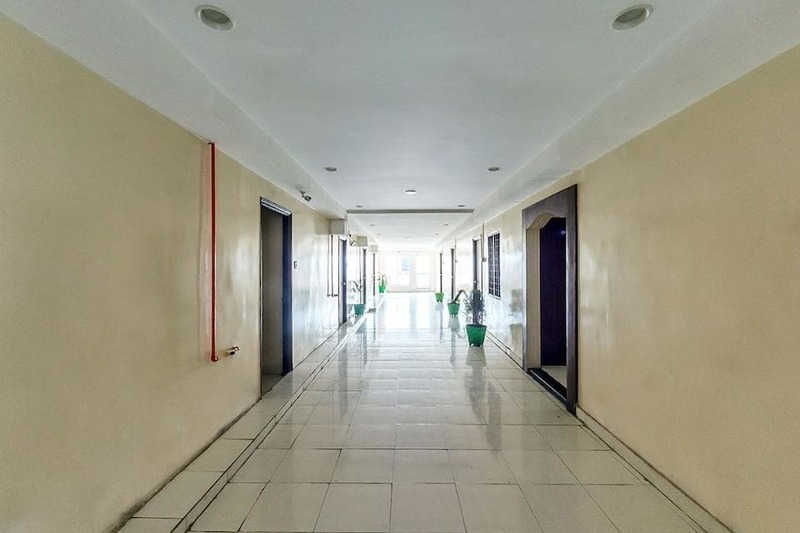 Each room is air-conditioned and has a TV, telephone, and attached bathroom with hot and cold running water. 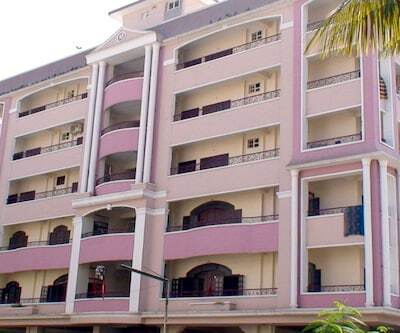 This 3 storey property houses 8 rooms.